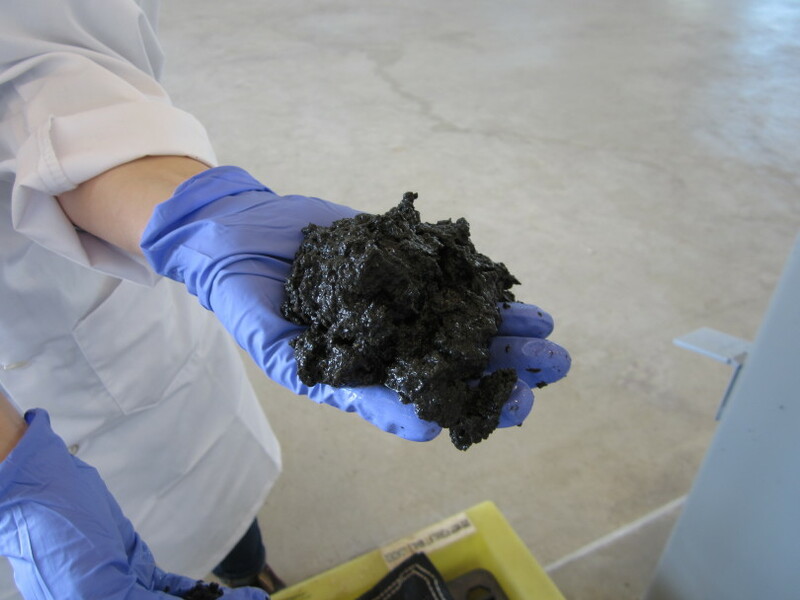 Above, Metro Vancouver wastewater treatment sludge dewatered prior to conversion to biocrude oil at Pacific Northwest National Laboratory. Alchemy, the false notion about the supposed transformation of matter, and particularly base metals into gold, never worked and never will. But researchers in the Chemical and Biological Process Development Group at the Pacific Northwest National Laboratory (PNNL) have a novel idea to transform something worthless and pungent. 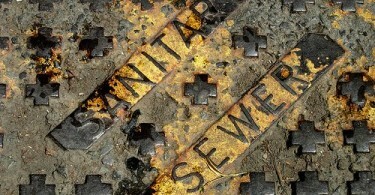 That is sewage into biocrude oil. How? Researchers use intense pressure and high temperatures to hyper-speed a process that took nature millions of years to do. They create something like oil combined with some water and oxygen. 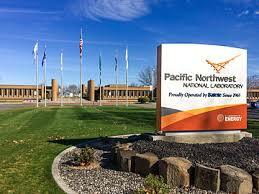 The Pacific Northwest National Laboratory is a division of the US Department of Energy and is operated by Battelle. It is the largest nonprofit R&D group with employees at over 60 locations globally. 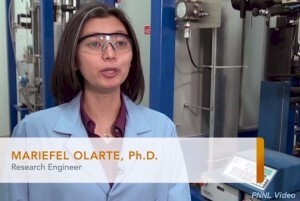 Olarte has worked on the catalytic conversion of biomass to renewable fuels and chemicals. 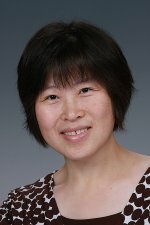 Her PhD in Chemical Engineering is from Georgia Institute of Technology, and her MS in Paper Science and Engineering is from the same university. She received her BS in Chemical Engineering from the University of the Philippines Los Baños. Lee works on developing catalysts to stabilize and upgrade bio-oil. 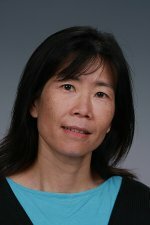 She earned her PhD and MS degrees from the University of Idaho. The former in Inorganic Chemistry, and the latter in Environmental Science. Her BA in Interdisciplinary Studies is from the University of Missouri-Columbia.